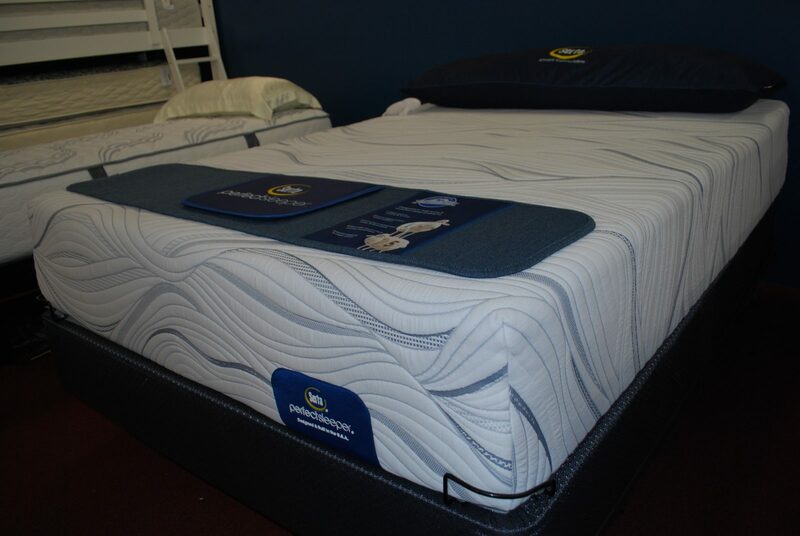 At Mattress Peddlers, we pride ourselves on helping you choose the mattress that’s absolutely best for getting the perfect night’s sleep. As a point of pride, we take the time to meet with our customers and truly find out their own personal preferences and sleep habits, using that knowledge to make the most accurate recommendations for them. 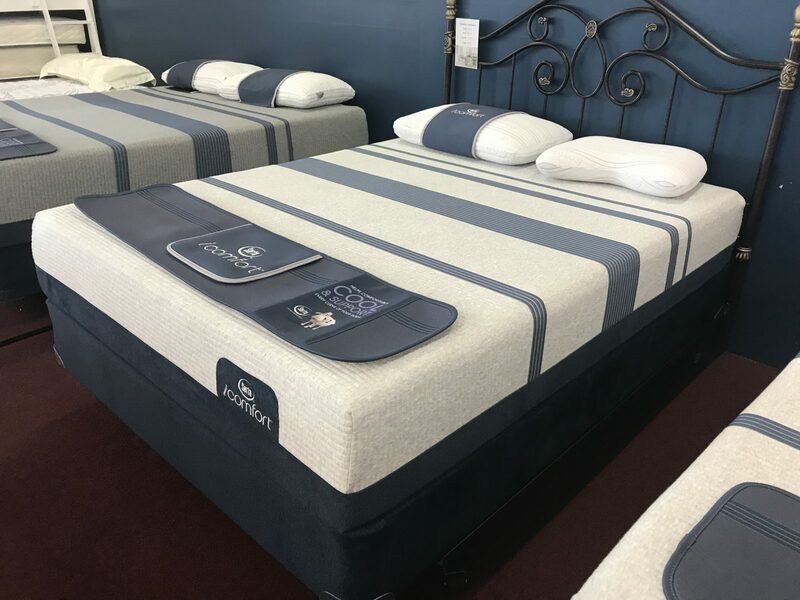 For the top-of-the line mattress brands that we carry, we know that only Mattress Peddlers can claim the lowest prices in the area – and our selection offers something for everyone. Our curated furniture inventory includes the perfect additions to any bedroom and to complement every mattress style. 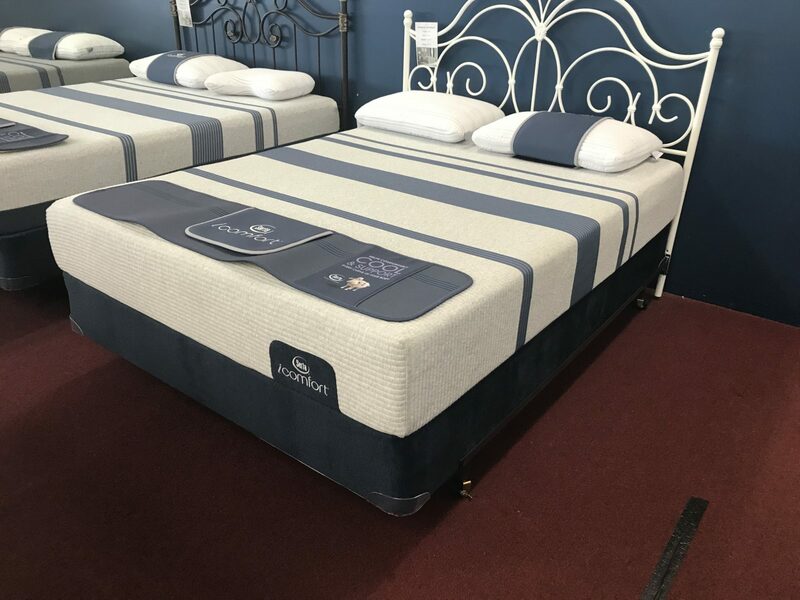 Coupled with our low overhead, we make choosing the right mattress for your body and peace of mind the most effortless and affordable experience possible. 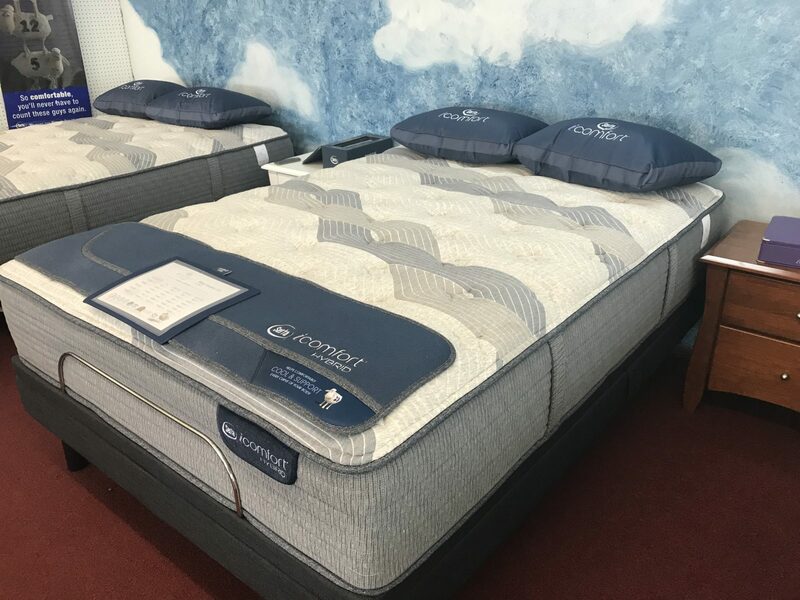 If you’re unsure on which mattress may be the best fit, we are always available to offer in-person consultation and to offer helpful sleep tips, and can always help guide you in your mattress shopping along the way! The Night Whisperer is just as described – a soft, yet firm – mattress that is 6-inches tall and one-sided, ideal for using with bunk beds and snug enough in size for campers or other spaces for a lower profile fit is needed. A Sertapedic offering that comes with the signature Comfort XD foam, the Waitrose is constructed with an amazing combination of FireBlocker Fiber, Pillo-Fill, and PillowSoft Aire for one of the most luxurious night’s sleep you can get. Like Serta’s other popular models, this also has a 10-year limited warranty. When is comes to actual luxury, the Linden Pond is truly in a class by itself. As part of Serta’s Perfect Sleeper Elite sub-line, this model only comes in a plush form. 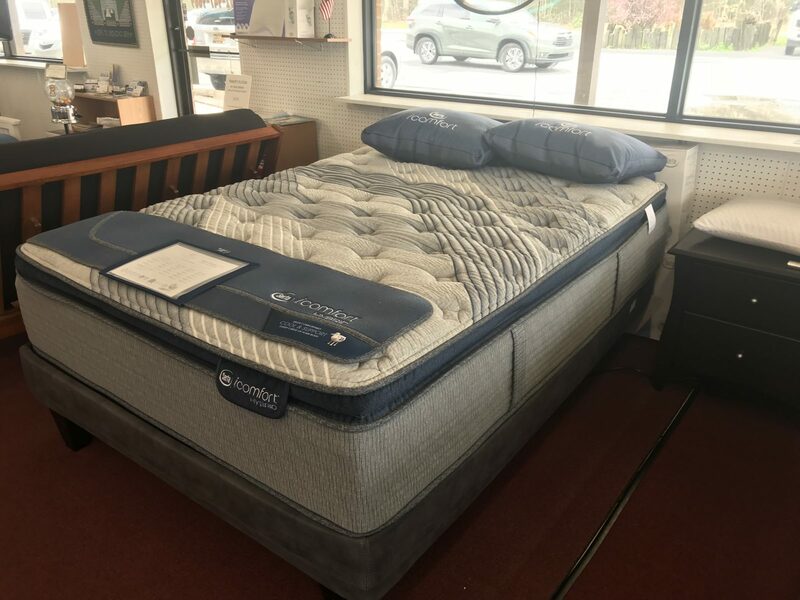 While still with a firm base using the 886 encased coil system and constructed of Cool Twist Gel Memory Foam, the softness of the mattress makes it one of the most compatible to your body’s own size and shape. If you’re looking for the highest level of slumber indulgence, this is the model you’ve been looking for. Available with a 10-year limited warranty. Queen: $699 Only 1 new queen remains at $599. 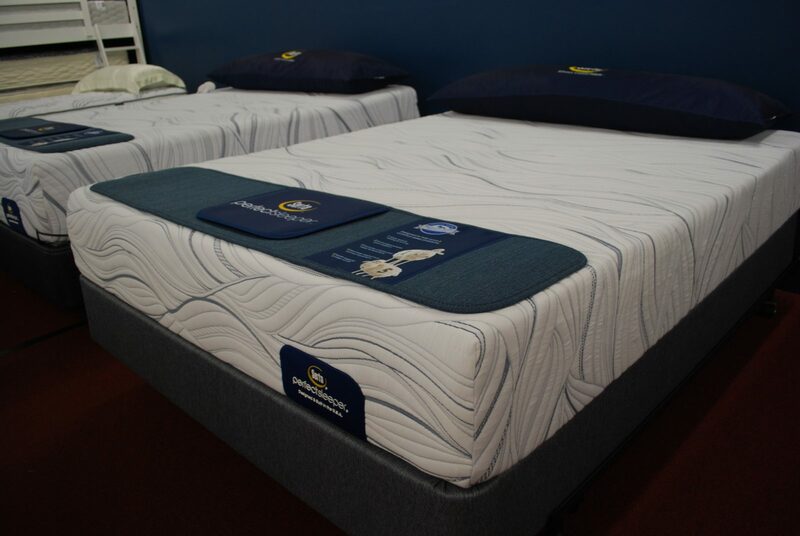 Another great alternative in Serta’s Perfect Sleeper line, the Carriage Hill is their memory foam option for a fantastically restful sleep. 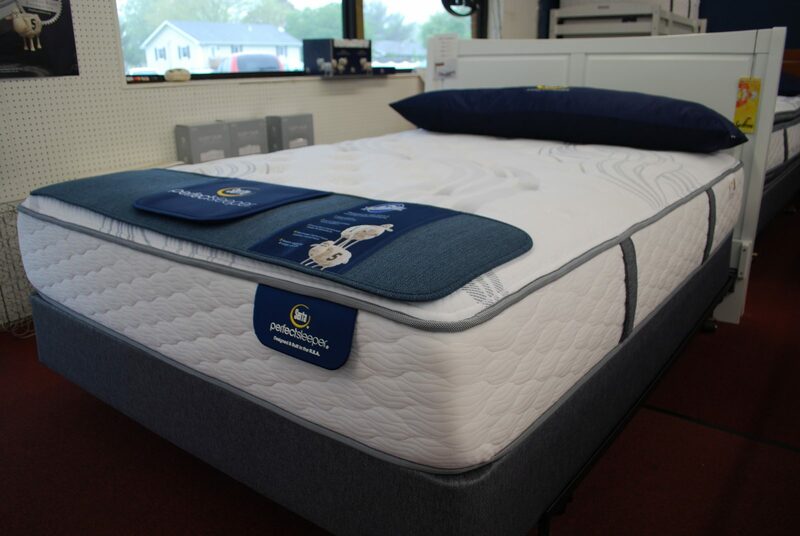 Available in plush only, this is one of Serta’s softest and most comfortable memory foam models. Available with a 10-year limited warranty. 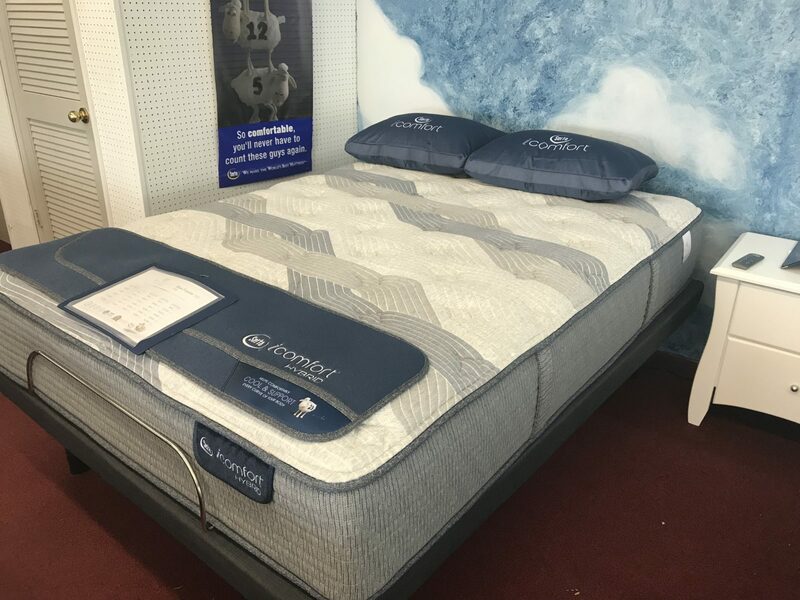 Available as a plush option, the Southpoint combines the very best of all of Serta’s signature innovations – EverCool GFX Memory Foam, PIllowSoft Foam, Cool Action Gel Memory Foam – for a truly perfect and restful night! Available with a 10-year limited warranty. This mattress combines Serta’s TempActiv™ Gel Memory foam with a layer of Serta® Balanced Support Foam for a firmer feel with breathable, gentle cushioning. Your body gets exceptional support from our Serta® Hybrid Coil™ support system, built to deliver the ideal trifecta of comfort, support and durability. 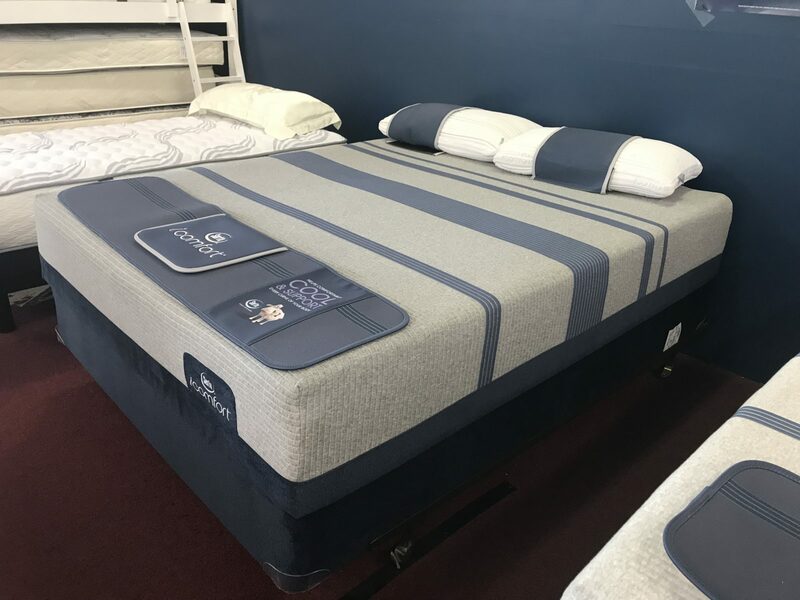 The Blue Fusion 100 Firm mattress is finished with soft, yet durable TempActiv™ Balance Fabric for high-performance heat and moisture regulation. This plush mattress combines TempActiv™ Gel Memory foam with a layer of EverCool® Fuze Gel Foam for enhanced breathability and pressure-relieving comfort. Your body gets exceptional support from our Serta® Hybrid Coil™ support system, built to deliver the ideal trifecta of comfort, support and durability. This mattress combines Serta’s TempActiv™ Gel Memory foam with a layer of Serta® Deep Reaction Mex Memory Foam for a firmer feel with breathable, gentle cushioning. Your body gets exceptional support from our Serta® Hybrid Coil™ support system, built to deliver the ideal trifecta of comfort, support and durability. The Blue Fusion 500 Extra Firm mattress is finished with firm and durable TempActiv™ Balance Fabric for high-performance heat and moisture regulation. Experience the benefits of Serta’s new TempActiv™ Gel Memory Foam with the Blue 500 Plush mattress. It offers cooling, pressure-relieving comfort while also supporting every curve of your body. Plus, a layer of EverCool® Fuze™ Gel Memory Foam helps enhance breathability to promote airflow and further reduce heat buildup. 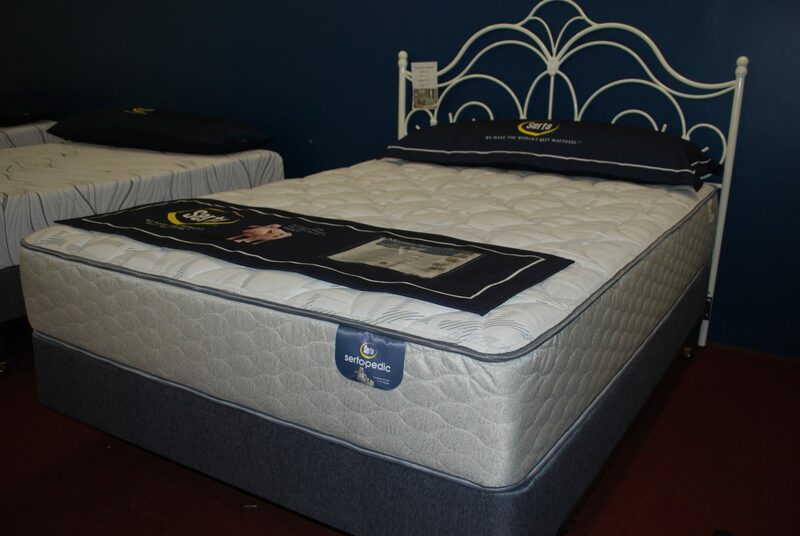 Mattress Peddlers is a family-owned supplier of the best mattresses to guarantee your perfect night’s sleep. 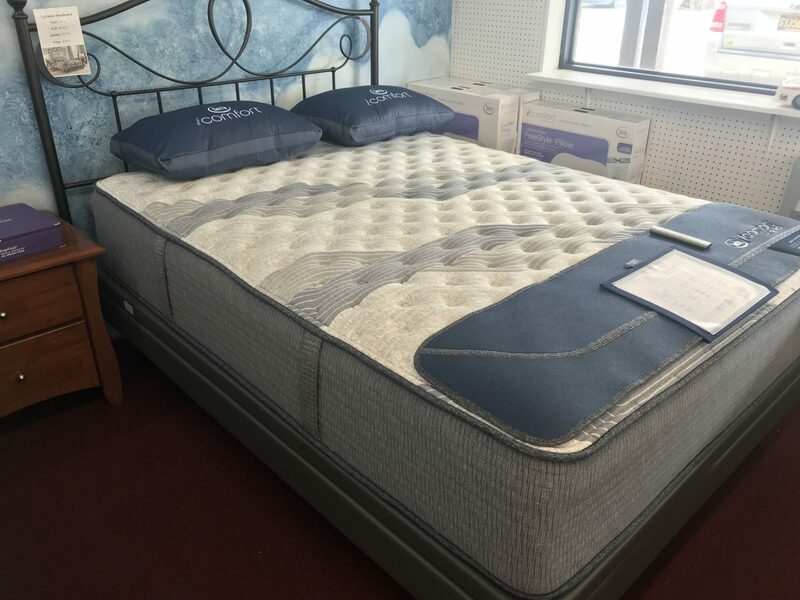 Providing a unique and personal touch and free shipping throughout Lewes, Rehoboth, Long Neck, Milton, and the surrounding areas of Delaware, come in and let us know your unique mattress needs! 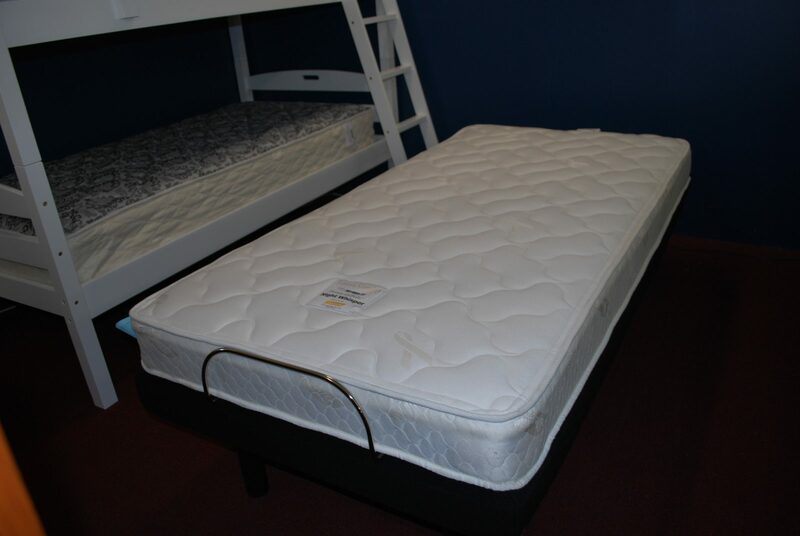 Call 302-947-9669, or email us at info@mattresspeddlers.com to discuss pricing.